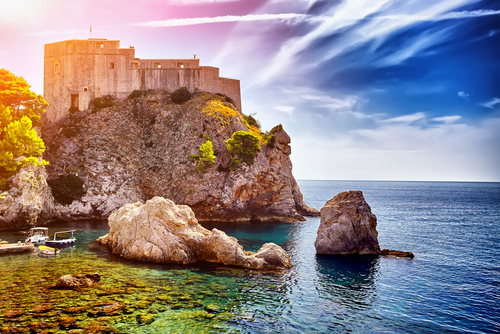 There are so many reasons why Croatia is an amazing destination for Your holiday. We have picked our 6 most favorite. Well, there are 7 now, if you count we absolutely love to play tennis in Croatia. Croatia is 2 to 3 hour flight away from any European city. The Republic of Croatia is a Mediterranean country situated in the Southeastern Europe. With a strategic location between Eastern and Central Europe, Croatia is well connected through airports and modern highways. Mediterranean climate with 2,600 hours of sunshine a year. 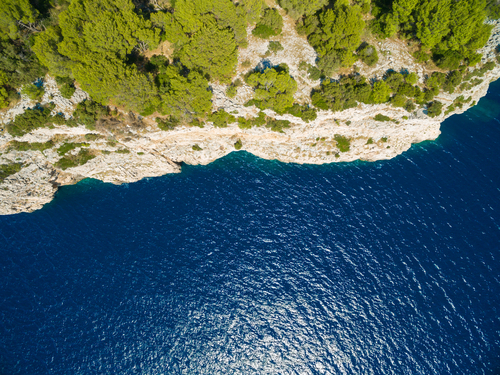 Croatian coast enjoys a perfect Mediterranean climate with dry and hot summers and warm springs and autumns. Average temperatures in the summer are between 25 and 30 °C, while months of spring and autumn are slightly cooler, but still nice and sunny – ideal for a vacation. 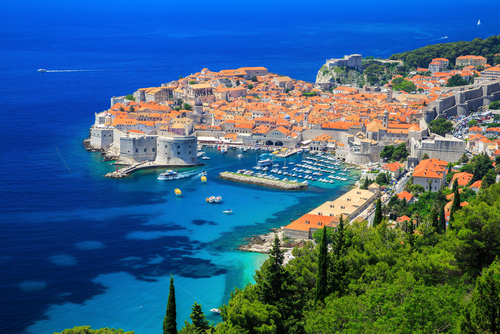 Croatia’s 1,800 km coastline is full of old charming harbor towns and beautiful pebbly beaches. There are 1,244 islands, islets and reefs to discover, all surrounded by crystal clear turquoise blue Adriatic sea. Nature in Croatia is divine and so diverse: from Adriatic sea, high-rising mountains, to plains and hills. Croatia is a proud owner of eight national parks and ten nature parks, located both in the mountain and in the coastal region. The most famous National parks you must visit are: Plitvice lakes – recognized by UNESCO as a natural treasure and Krka waterfalls. Rich cultural and historical heritage is due to the turbulent history and influences of different cultures. Many cultures left their traces here: from Greeks and Romans, to Italians, French, Turks and Austrians. Discover its many intriguing stories in old cities, churches, castles and fortresses. You can start from Zadar and its Roman forum or Dubrovnik Old Town – an open air museum. Croatia offers amazing cuisine – Mediterranean one on the coast inspired by Italians and French while the Continental part embraced Austro-Hungarian and Turkish influence. 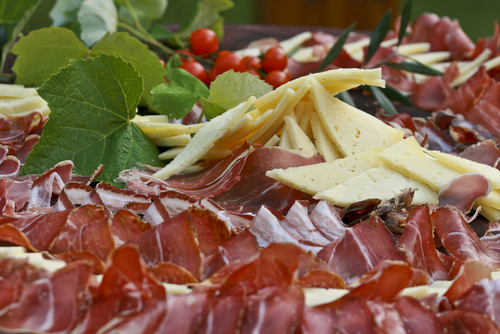 Here you can enjoy some of the most amazing seafood, meat dishes, olive oil, cheese and sweet pastries. 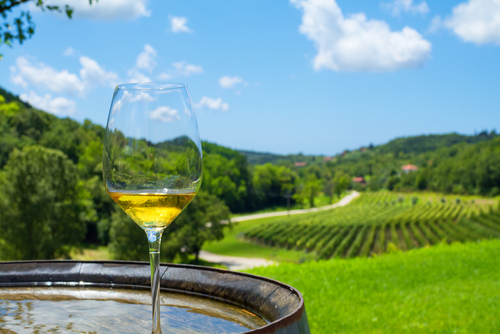 Although rather small, the country has many different wine growing regions boasting some excellent white and red wines.